Haha, I saw the advert for this! 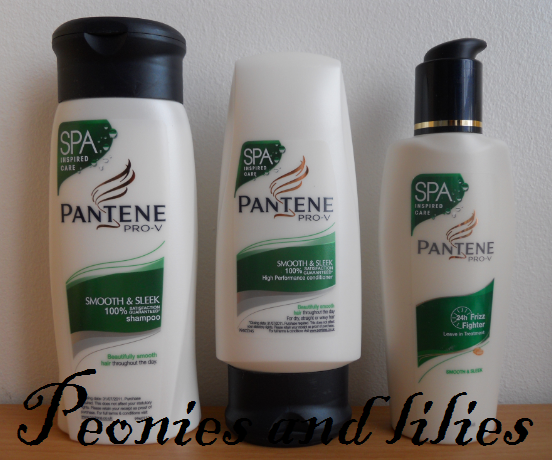 I personally don't use Pantene because of SLS etc, but I have always thought it smells so gorgeous! 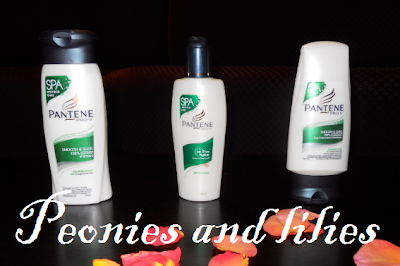 I haven't used Pantene in a long time but I definitely used it alot as a teenager too. I used to be a huge fan of the Ice Shine range. Haven't yet tried the Aqua Light but I've heard great things. I used to think Smooth & Sleek used to be too heavy on my hair unless I washed it everyday and then, on that day, my hair was great. I'm currently using Dove's Pro Age shampoo/conditioner. Love the smell and keeps my hair moisturised but with no heavy feeling. On my 3rd bottle? I like the Heat Protect range too but can be bit heavy for me sometimes.